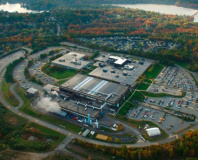 Old DEC plant to shut its doors in 2014. 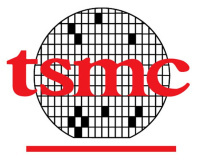 TSMC's 28nm ARM Cortex-A9 test chip has hit a high of 3.1GHz, a level hitherto unheard-of for ARM's designs. 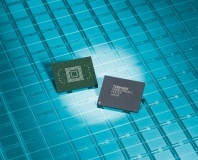 Toshiba is reportedly close to signing a deal with GlobalFoundries to fabricate its semiconductors. 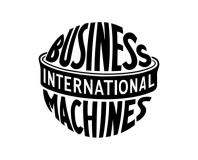 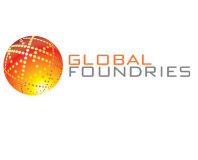 Conceding to the strategies of Intel and TSMC, Global Foundries and IBM go gate-last. 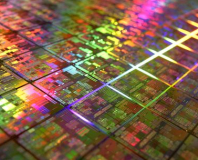 Intel is investing $2.7 billion into its Israeli fab, upgrading it to a 22nm process. 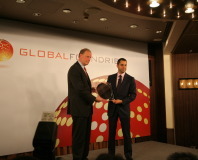 AMD fabrication spin-off GlobalFoundries is planning to double its expenditure in 2011. 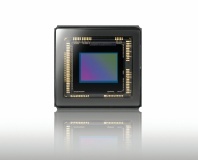 Sony is reportedly looking to buy back its Nagasaki fab, two years after selling it to Toshiba. 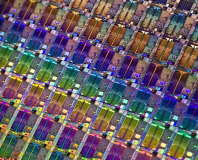 Intel has confirmed plans to upgrade to using 450mm wafers for its future chip production. 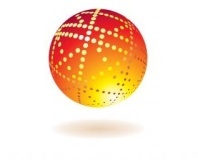 Market watcher DRAMeXchange is expecting prices to drop massively by the end of the year. 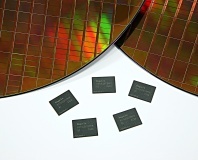 What's AMD spin-off Global Foundries cooking up in its upcoming 32nm, 28nm parts and beyond? 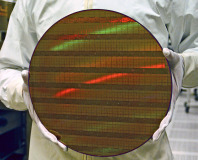 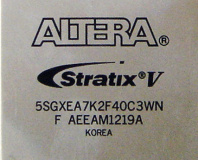 Intel's deal - inked last year - for TSMC to produce Atom processors is looking shaky. 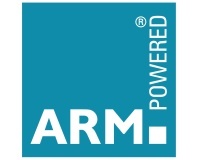 ARM has announced a deal with chip fabricator TSMC to produce new 28nm and 20nm chips. 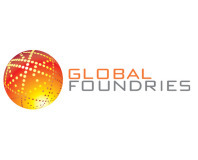 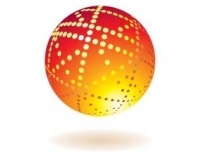 Global Foundries has announced it intends to expand Dresden and New York Fab capacities. 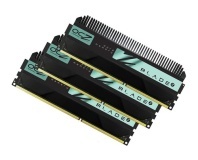 Intel will question AMD over its foundary spin-off because it could effectively invalidate its x86 cross-licensing agreement. 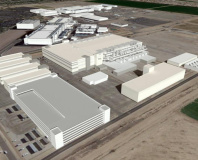 During a conference call this afternoon, AMD confirmed the rumours that have been circulating about its plans to spin off its foundry business into a separate company. 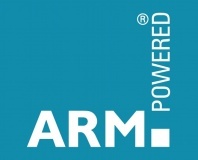 CeBIT 2008: AMD shows off its future processors and also talks about future mobile and desktop platforms during its CeBIT press conference.